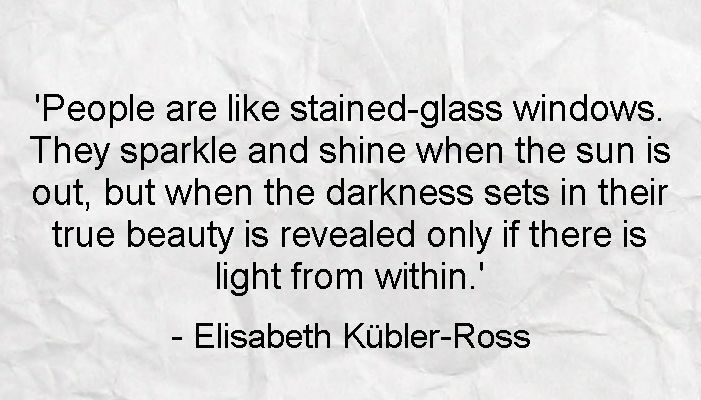 I love stained-glass windows and I love Elisabeth Kübler-Ross, hence my choice for this inspiring self-love quote. The funny thing is that the absolute best time to look at stained-glass windows is at night when they are lit up from within. That's when their true beauty takes effect. It's almost breath-taking. Although their intricacy and colour can be appreciated in the sunlight, it is really displayed in its full glory when there is only darkness outside. The exact same thing is true of self-love. It shines out through the darkest times in your life. 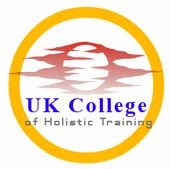 It is your internal source of magick and stability through the toughest moments. 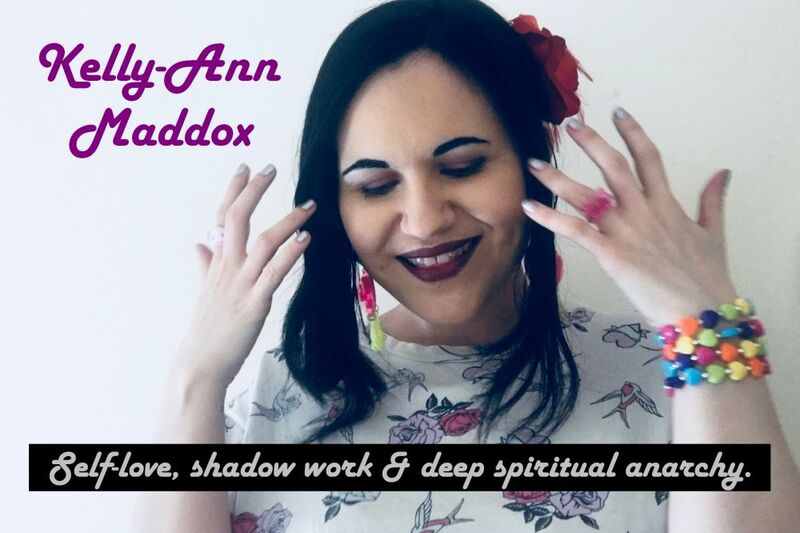 I often say that it is easy to profess to love yourself when everything seems to be going right in your life, when you are receiving praise from others, hitting your targets or enjoying a wonderful romantic relationship. But the kind of self-love I'm interested in is the kind which remains when all else is lost.. The kind which shines on when there is nothing but darkness around you..